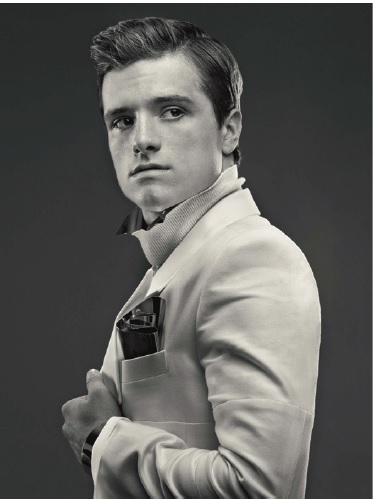 This new photo portrait of Peeta has surfaced online! Originally believed to be a very good edit, it was later confirmed to be genuine by the original poster on Tumblr. The source is a magazine article on Scribd, featuring an interview with Lionsgate's chief marketing officer Tim Palen.